The Story of Lovers Rock is a documentary by award winning film director, producer and writer Menelik Shabazz. It tells the story of how Lovers Rock music defined a generation in the late 70’s and 80’s, hugely impacting on British Pop Culture. The Story of Lover’s Rock combines comedy, live performance, interviews and archive footage to shed light on the music and the generation that embraced it. 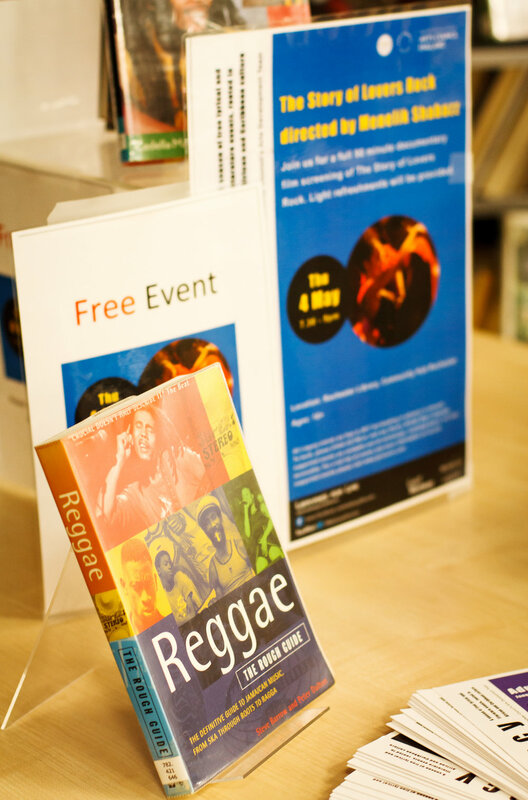 Contributors to the documentary include UB40; Maxi Priest; Levi Roots; Linton Kwesi Johnson; comedians Angie Le Mar, Robbie G and Eddie Nestor, alongside new artists such as Ava Leigh and Lovella Ellis. 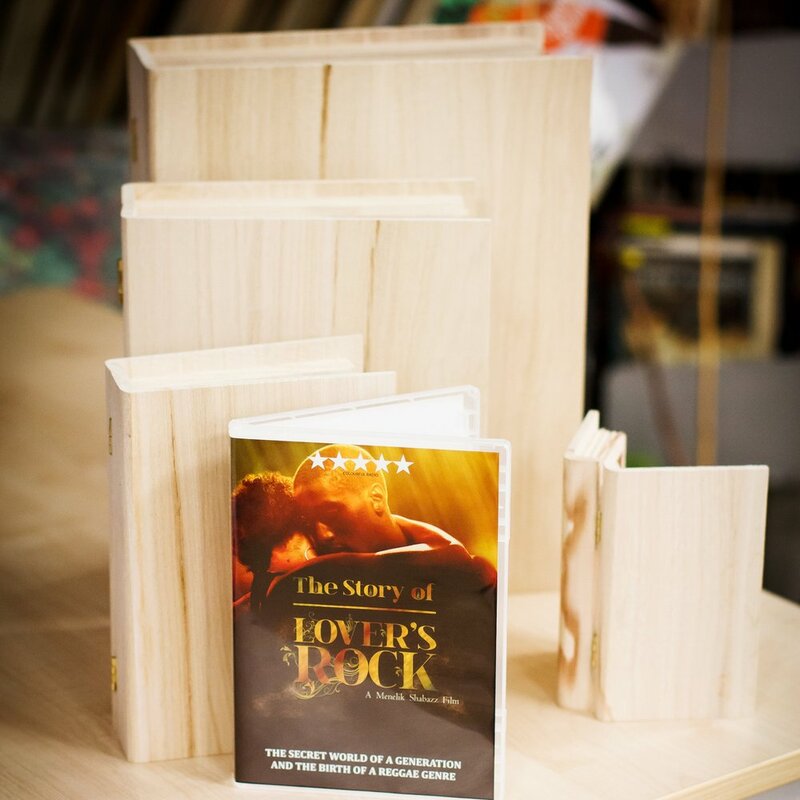 The Story of Lover’s Rock became one of the highest grossing documentaries in UK cinemas in 2011 and won the Jury award for Best Documentary at the Trinidad International Film Festival in 2012. 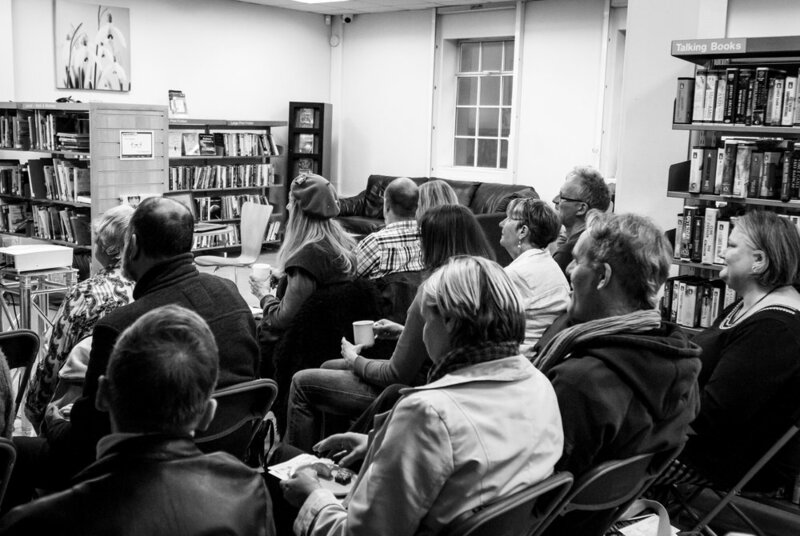 This was a documentary film screening of The Story of Lovers Rock. Light refreshments were provided.